The impact of the destruction of Alexandria Library. 9+ Multidisciplinary Expeditions in Eurasia. Documentation phase, expeditions 1997-2018. Kundalini Yoga & Sikh Dharma Algorithms. Motivated by his research on nature laws, rhythms, cycles, principles and human potential (stages of development) the researcher, Luis Daniel Maldonado Fonken, develop research studies on nature inspired knowledge and technology of ancient cultures and civilizations since 1987. 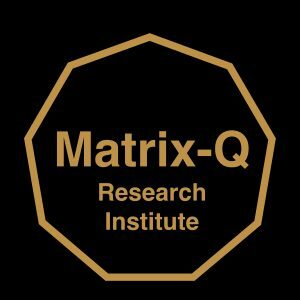 The result of his research projects and multidisciplinary research expeditions in Europe and modern Eurasia have brought innovative conclusions, knowledge and technology being developed by the Matrix-Q Research Institute. An ancient myth has captured the interest of explorers and researchers: “There is an original, proto, primordial culture, source of all cultures and civilizations of the known history, of their knowledge and technology”. The researcher has arrived to important conclusions that may change the perception social and nature science have on known knowledge and technology of nature inspired cultures and civilizations. Nature inspired knowledge and technology of ancient cultures and civilizations in Eurasia. Human Potential Studies: The Human Genome, definition and perception. Why is perception important for scientific research ?